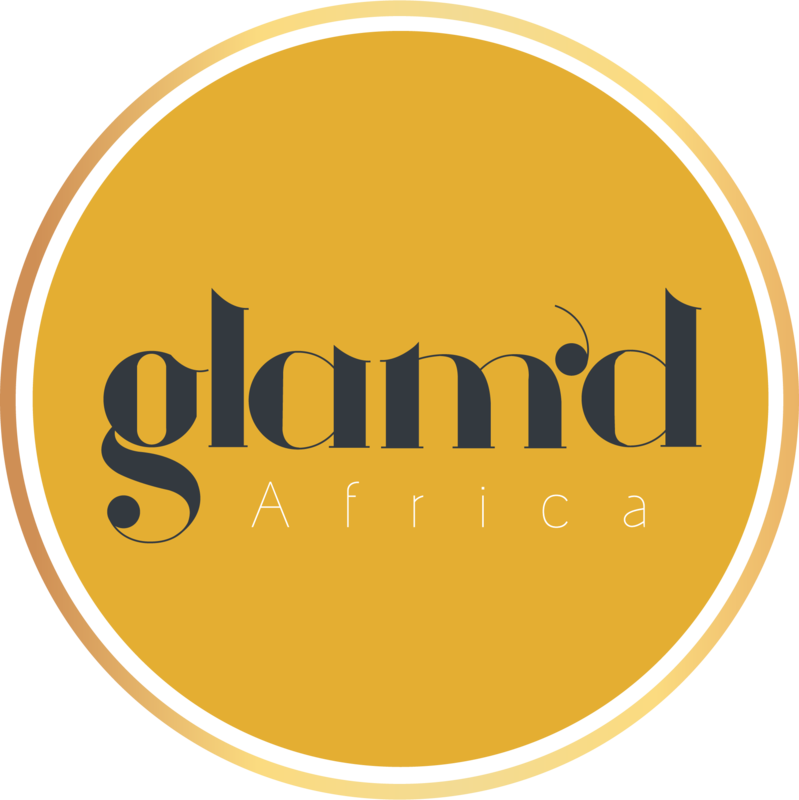 Today, Glam’d Africa opens its doors to the world, the first of many milestones to come while on a mission to further enhance the thriving Nigerian beauty Industry. 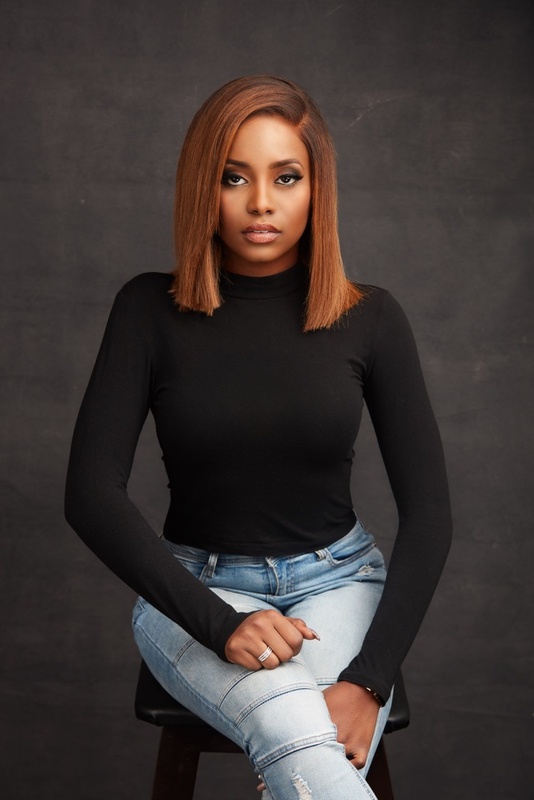 BellaNaija Beauty got the opportunity to exclusively interview the brains behind the brand, Kiki Osinbajo. Her aim is to support young people wanting to get into the beauty industry by offering free training at Glam’d Africa, empowering young people wanting to become beauty practitioners. Stay focused, stay true to yourself and follow what you believe in. 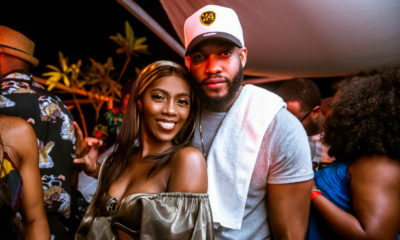 Kiki gives us an insight into her journey so far with the Glam’d Africa project and BellaNaija wishes her all the best. We’re excited to hear more success stories on this new initiative. BellaNaija Beauty: What was your first experience with makeup like? Any notable memories? 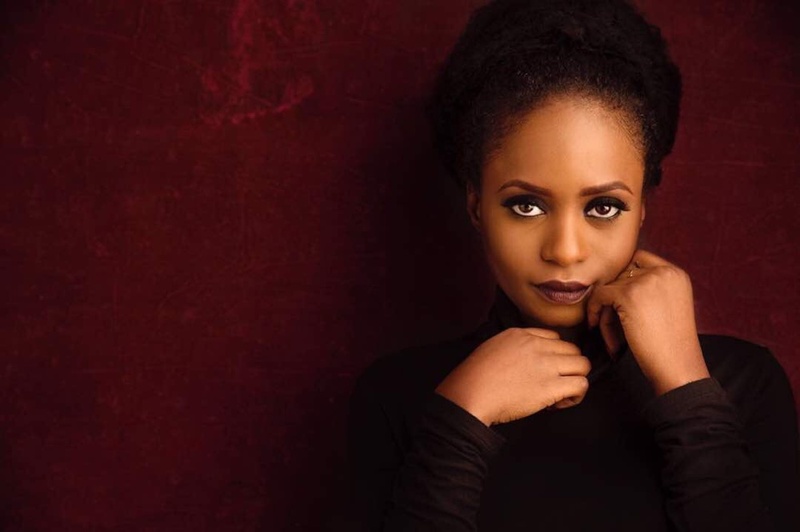 Kiki Osinbajo: I think my earliest memory of actually wearing makeup was in high school. Of course we were not allowed to wear any makeup in school, but I remember my friends and I used to wear this eyeliner called ‘Kajal’. It’s hilarious to think about it now because at the time I thought I looked amazing with it on! I used to really over-line my eyes with it then add on tons and tons of lipgloss. Now when I look back at old photos I cringe because I definitely looked like a panda! So embarassing! BN Beauty: When did you first discover that this (Glam’d Africa) was something you had to do? Kiki: I once read somewhere if you do something you are passionate about, you never work a day in your life. I’ve always been a big fan of all things beauty and when I was in school my friends and I would save up so we could buy things from our favourite beauty brands. I remember attending an event in the UK called ’The Clothes Show’ and I met some of my favourite make up artists which was an amazing experience for me. Since then it has been a dream of mine to be able to have an event just like that one day as well as a beauty store. A key part of the vision of Glam’d Africa was to create a ‘Co-working Space’. This would essentially be a hub for beauty businesses where makeup artists, beauty brands, clothing brands, accessories and nail artists all come under one roof to co-exist. By co-existing it would eliminate some of the things that makes starting up a business difficult and enable people to easily share knowledge to learn from and strengthen each other. With the amount of amazing work people are doing I felt like if we all come together shared the burden we would carry less! It also would broaden the customer base for each business. One of the things I’m really excited about is our “makeup co-working space” which is targeted at freelance makeup artists. The space can be rented for makeup artists who don’t have studios. All they have to do is book the space for the amount of hours they need it for and come and attend to their clients. For some people they have jobs and do makeup on the side, this eliminates the need to rent a studio for the year and also in slow months they have no losses as they only book when they need to. BN Beauty: How did you manage that passion with studies at school? Kiki: I was very tempted to study a beauty or fashion course whilst at University but I realised that what I was studying at Uni was actually already preparing me for the business world. I studied a merged degree of Law and Business and within it there were a few modules which asked us to come up with a business plan and I came up with a plan for Glam’d Africa. It was great because it really helped with what I’m doing now and also having the knowledge of law has proved to be an added bonus. I’m really happy I stuck to it. You can never go wrong with a formal education but its also a good idea to add to that by doing a course to learn more about a specific subject matter. BN Beauty: Being a business management graduate, how has it helped you so far as a growing, young entrepreneur? Kiki: My degree has helped me immensely. There were modules where you had to actually create and ‘run’ the business. Those activities gave me a really clear understanding of how businesses should work and an understanding of the basic tools you needed to run one successfully. There are lots of brand new, non-traditional job roles that people of my generation will be doing for the first time and we are kind of learning as we are going along. I’m really inspired by some of the things that young Nigerian entrepreneurs are achieving and hope that one day I’ll be counted as one of those young Nigerians doing great things. BN Beauty: Were there any difficulties you faced in working on this launch project? Kiki: Like any project, there were a number of challenges I faced. Working on making my dreams a reality has definitely been the biggest challenge. I wanted to create a place that would make the satisfaction of the customer the primary focus. I kept fine tuning portions and changing it until we reached a place that I felt our clients would be happy and satisfied with. BN Beauty: Any learning experiences/advice you’d like to share with our readers as a form of encouragement? Kiki: Plan, plan, plan and plan again!!! Keep planning. I feel like I’ve been planning this my whole life and that still wasn’t enough! Stay focused, stay true to yourself and follow what you believe in. Trust your instinct and believe you can do it because you CAN! Also, study the people in your field. We have so many role models in the beauty and fashion industry from Banke Meshida Lawal of BMPro, Tara Durotoye House of Tara, Bridget Awosika etc. They broke into the industry when no one dreamt of it and created the incredible brands that we enjoy today. It couldn’t have been easy for them. So like them, be ready for hard times because everything won’t work out exactly how you want, but know that if God has blessed your project it will be exactly as He wants it to be. BN Beauty: Promoting locally made products is very important to us with the #BuyNigerian movement. Will Glam’d Africa set up any CSR systems to improve the growth of beauty industry and those who provide these resources? Kiki: There are so many incredible local brands and it’s exciting when I see different people from different parts of the world wearing our clothes, accessories, etc. At the Glam’d Africa store in Abuja which officially opens this week will stock a large variety of our local brands. 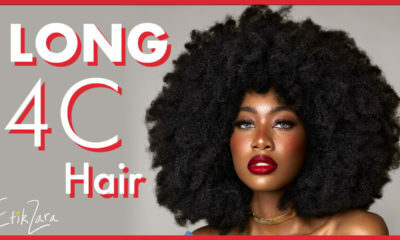 We have brands like BMPro, Ade Bakare, O’eclat, Muji Lagos, Nubian roots, Bariats, Natural Nigerian, Idong Harri and Jaxx cosmetics to name just a few. We have also partnered with Bella Africana which is a company dedicated to promoting African brands locally and internationally. They have also been very helpful in pointing us in the right direction as they have a wide variety of brands in different fields of the beauty industry. We are always on the look out for new brands to work with. We offer free training for those wanting to gain knowledge and experience in the beauty industry. We recently held a pop up training school and have had some amazing success stories come out of that. I’m extremely proud to say that two of our nail technician trainees from the Glam’d pop up were able to continue practicing and are now able to earn a living from it. 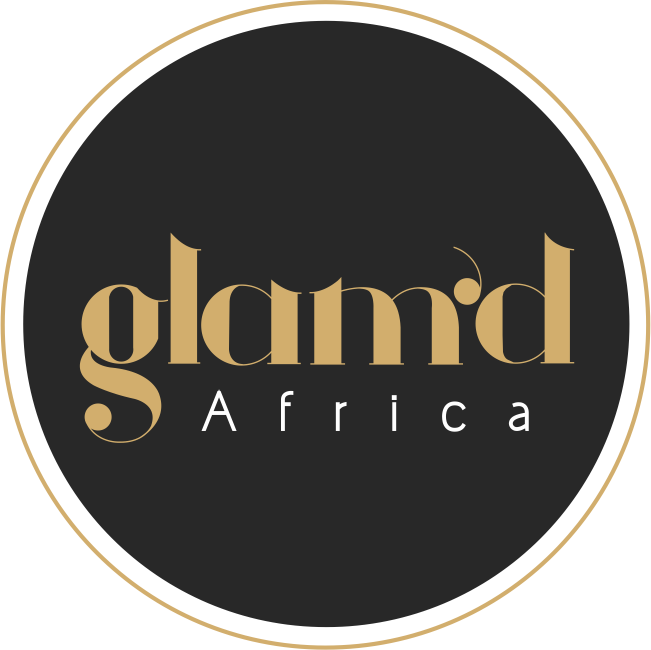 We hold these free training courses throughout the year so those interested can check out our website www.glamdafrica.com for more information on that. BN Beauty: Do you think you’d ever be interested in creating your own brand of beauty products? Kiki: Absolutely! In fact, we are working on a few things under the Glam’d Africa umbrella. I’m quite passionate about skincare too so I would also love to have a skincare line one day. It’s definitely one of my goals. In addition to that, Glam’d will also be collaborating with existing brands on different products and lines. I think it’s important for us to work together with brands as I believe we would move further and achieve a lot more when we work together. BN Beauty: What are your plans for expansion? Should we expect a Lagos branch soon after the Abuja launch? Kiki: We have many plans for future expansion of the Glam’d Africa brand. One of which is a beauty fair which by God’s grace will come to fruition in 2018. The Glam’d Africa Beauty Fair will be a two-day public event where local beauty brands from across Nigeria and internationally will be showcased under one roof. I also hope to be in a position to open a branch of the store in Lagos. BN Beauty: What makes you different from your competitors? What’s your unique selling point? Kiki: One of the things that make Glam’d Africa stand out is the support and attention we give to locally made and owned products. We will stock international brands too, but our locally made brands are at the forefront. Our co-working space is also something that defines us. I’m a believer that there is no such thing as ‘competition’ and in life we all run our own race. I feel that our duty is to find ways on how to make things better collectively rather that focus on competition. We are all in it together. BN Beauty: Where do you see the business in 5 – 10 years from now? 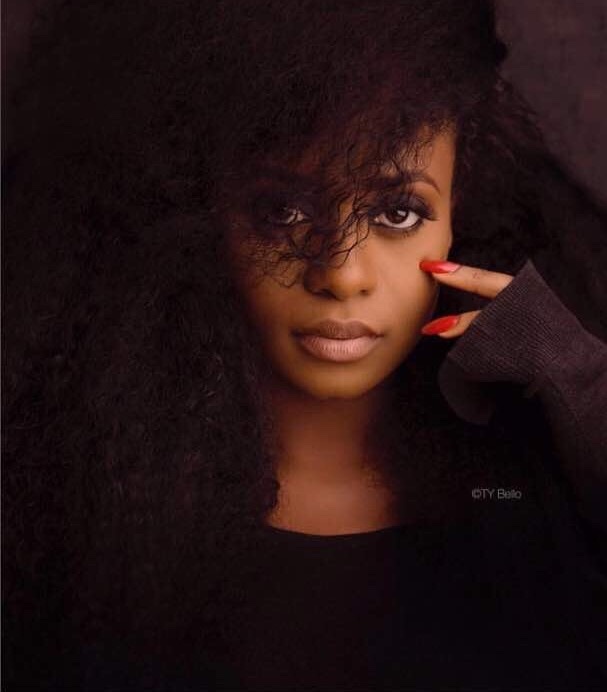 Kiki: By God grace in 5-10 years I see Glam’d Africa Beauty Houses successfully opened in a number of cities across Nigeria and maybe even other countries in Africa. I also see a number of success stories coming out of the pop-up training schools with students doing well with their beauty businesses. That would be the dream for me! Is this a true support of Nigerian and locally produced brands? The concept and business model of the store follows the same pattern and offers nothing more than already existing retail outlets. I see here she mentions International brands would also be stocked, however would the Nigerian brands be expected to pay for the retail space just like every other retail outlet of its kind and also get a commission of the sales while the International brand would be paid to have their products retailed at the Glamd Africa store? I think it is a little unfair to put more pressure on the Nigerian brands striving to sustain its business during the great economic challenges in the country. The true focus for any retail store willing to support and encourage Nigerian brands should be to treat the Nigerian brands with the same interest and desire by selecting the Nigerian brands which the retail store sees as a potential sell and purchase the product at a wholesale/concession price or in a partnership and resell the product by properly advertising and marketing the products to the target market. This I believe would be the TRULY encouraging and supporting of the selected Nigerian brand to keep GROWING. That last point you made!!!! too accurate!